Only Just Maintenance Work in the 1980s. Documented in the Book "Anselmi Alfa Romeo 6C 2500:. and of Great Value to Collectors. 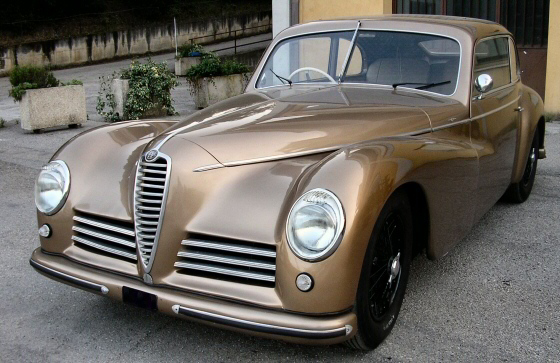 Was the First Postwar Alfa Romeo. With 5-6 Seats Based on the 2500 Sport. PRICE: $295,000 USD + FREE SHIPPING!